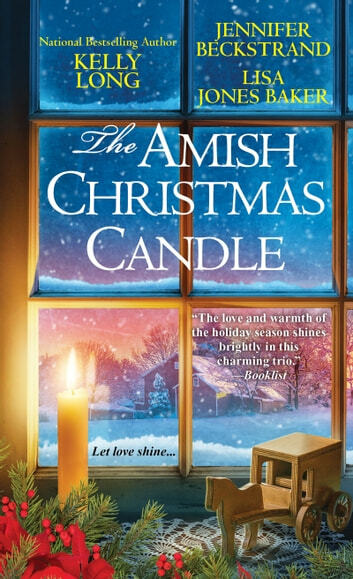 When staid Naomi Gish’s mischievous father hires strapping Gray Fisher at their candle shop for the season, she’s positive the old man has an ulterior motive. 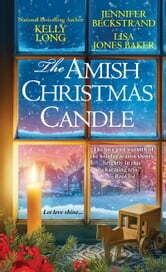 She doesn’t need help—but as Gray learns the craft of candle making, Naomi learns that love is not only possible, but God’s most precious gift. Of all the sacrifices Bitsy Kiem made to raise her three nieces Amish, giving up her Englisch life was the only thing she missed. With the girls married now, she has a chance to kick up her heels this Christmas—unless widowed Yost Weaver can convince her that Plain love is a flame that will never go out. Blessing those in need at Christmastime is one of Lydia’s favorite traditions. But without her newly married sister’s help this year, the task seems daunting—until handsome Mennonite John King shows her that hands joined to do good may unite hearts, as well.